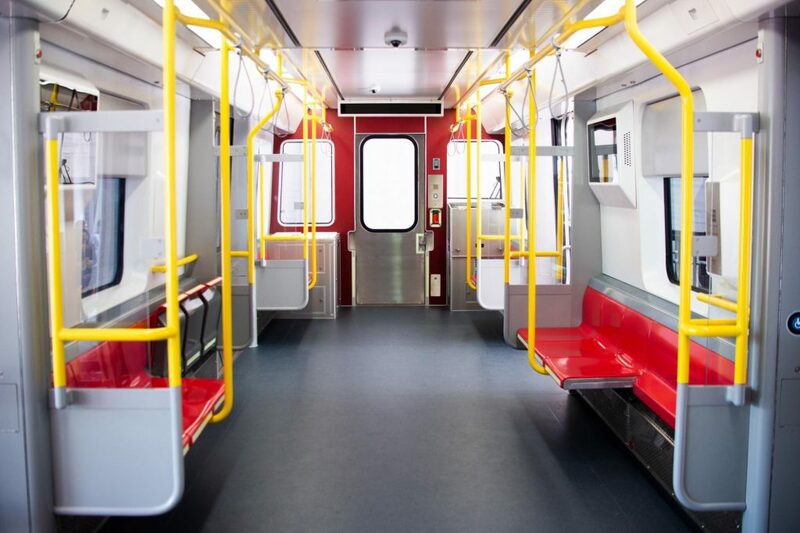 Officials and members of the public have been given the opportunity to see inside a mock-up of the Red Line metro vehicles being supplied by Chinese manufacturer CRRC. 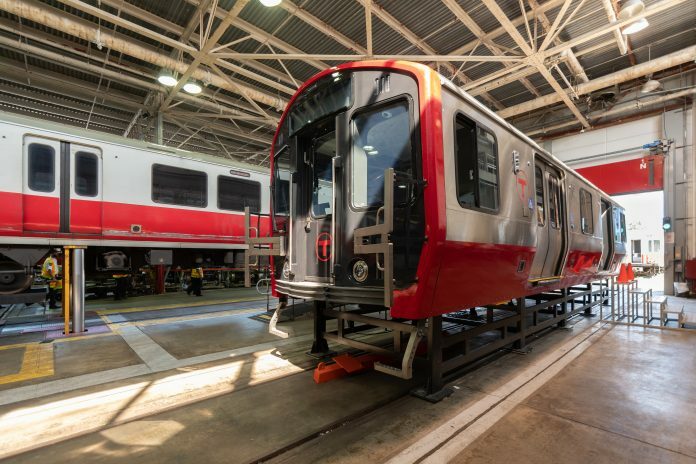 CRRC is building 252 Red Line carriages for the Massachusetts Bay Transportation Authority (MBTA) to replace the line’s entire existing fleet. The trains will be assembled at a new facility in Springfield, Massachusetts, which was completed in April 2018. The Springfield facility is also delivering MBTA’s new Orange Line trains. Production of the Red Line vehicles will begin next summer and delivery of both fleets will continue into the early 2020s. Governor of Massachusetts Charlie Baker said in a statement: “Our administration is investing over $1 billion to completely replace the fleets of the Red and Orange Lines, in addition to upgrading track and signals throughout the system to support the new cars. Although the mock-up is only two-thirds the actual size of one of the new Red Line carriages, it demonstrates the proposed design and layout of the final vehicles. The mock-up has been on display to the public at Boston City Hall Plaza and the feedback received could help shape the final design.